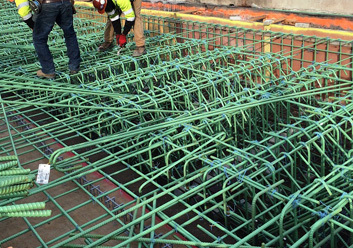 Epoxy Coated Rebar is a promising solution for today’s existing challenges and tomorrow’s buildings requirements. Either you are a builder or a house owner you don’t have to worry about the life span of the structures, simply use Epoxy Rebar then, then sit and relax. 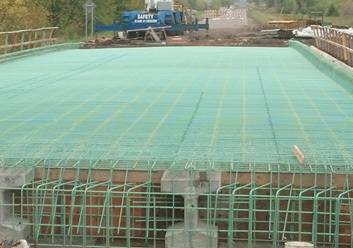 The Epoxy Rebar or Fusion Bonded Epoxy Coated Rebar is corrosion resistant and remains strong for long years to come. When faces challenges of the nature, the epoxy bar stands intact protecting lives ad buildings. No caving, no palling, no destruction. Their adherence and good electrical resistance to flow of corrosion current made the most widely used anti corrosion coating on the steel. 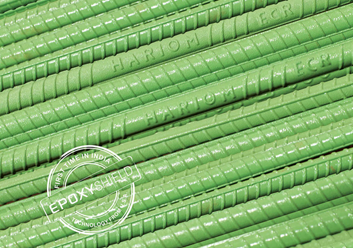 High Protection Fusion Bonded Epoxy Coated green bars are designed with highly resistant to corrosion quality that makes it best for the construction at coastal areas. 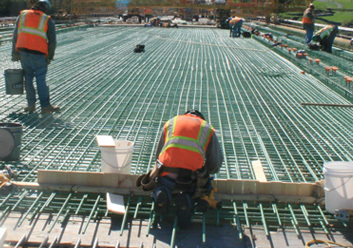 Tough, Clear, Serious Strength Epoxy Coated Reinforcement bar is incredibly strong and durable for construction and other areas. Environmentally friendly materials Unlike many paints, the fusion-bonded s used for steel reinforcement do not contain appreciable solvents or other environmentally hazardous substances.